The Cut Buddy is a hair and beard shaping tool. 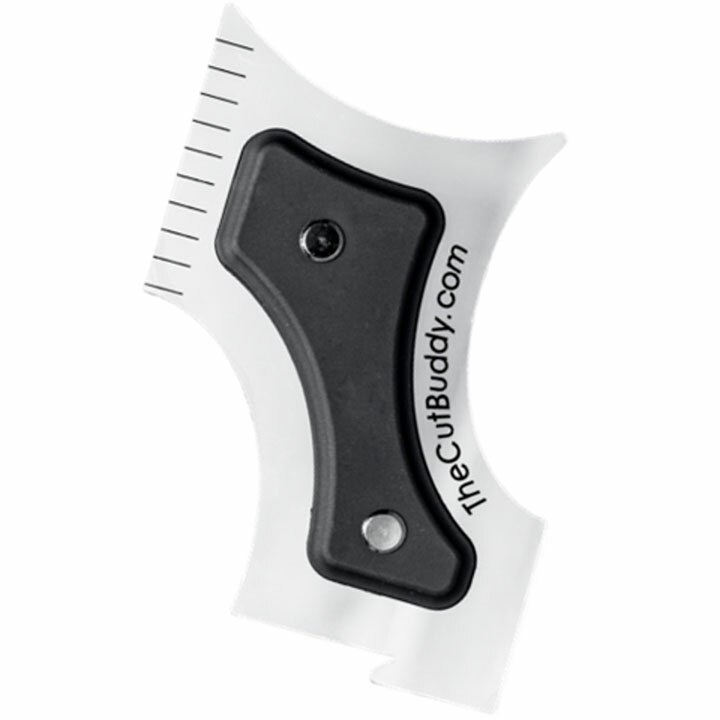 The Cut Buddy trimming template tool works in conjunction with hair clippers, hair fiber, detailers, outliners, disposable razors or a straight razor. The purpose of The Cut Buddy is to give males and females of all nationalities a crisp, clean and defined front and side hairline and a perfect beard grooming profile. 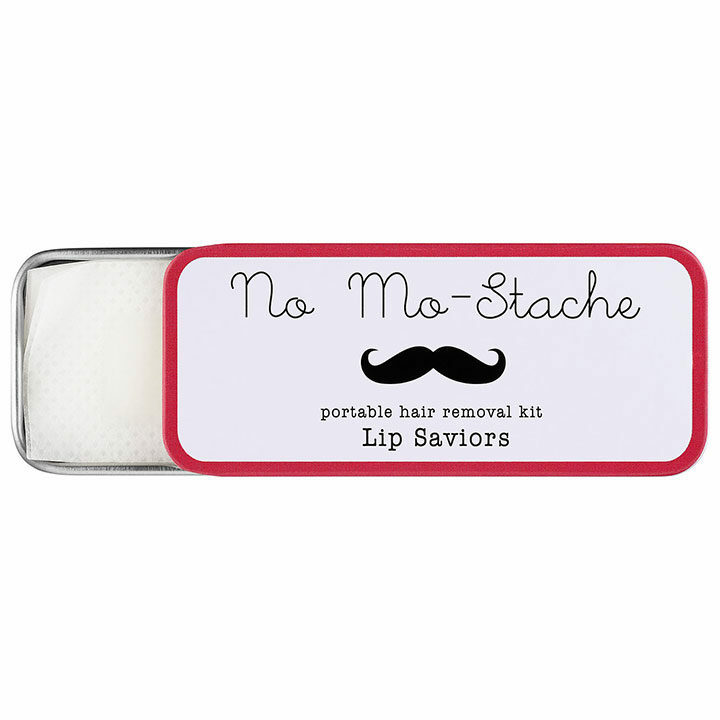 With a quick glide of a clipper or razor, anyone can quickly have a perfect hairline, beard, neckline, or mustache. Professional barbers and stylist utilize this tool for making perfect hair fiber lines. This hair and beard shaping tool comes with a complimentary Speed Tracer barber pencil to help your trace your work before cutting. Categories: Daymond, Episode 11, Season 9. 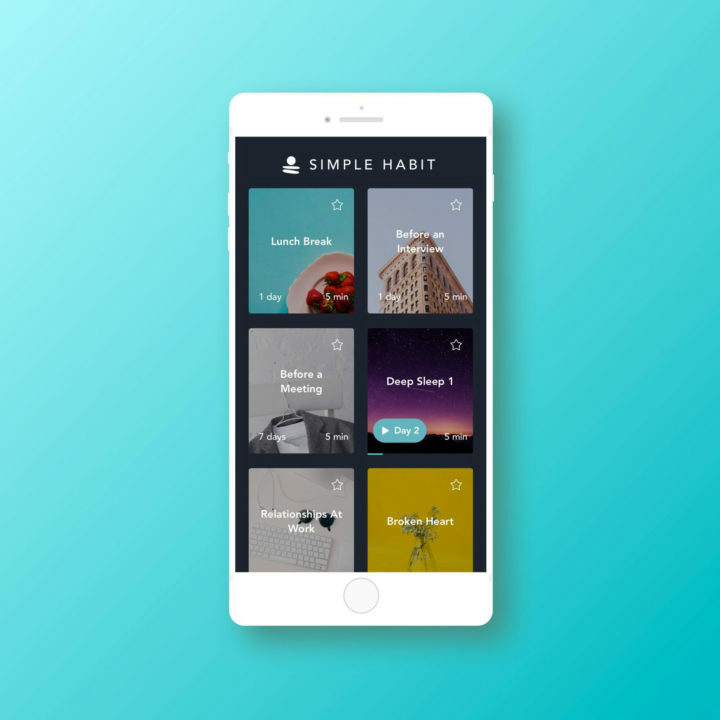 Tag: Health and Personal Care.